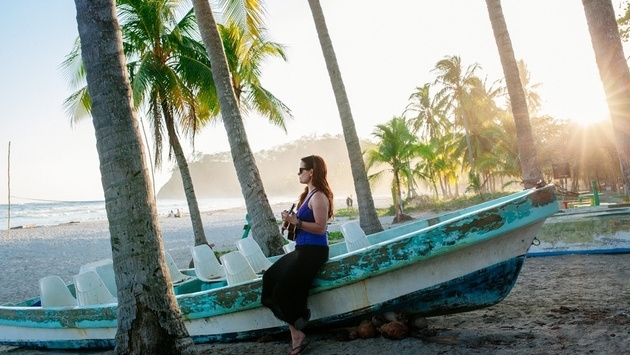 Costa Rica is home to some of the world’s most beautiful (and free!) 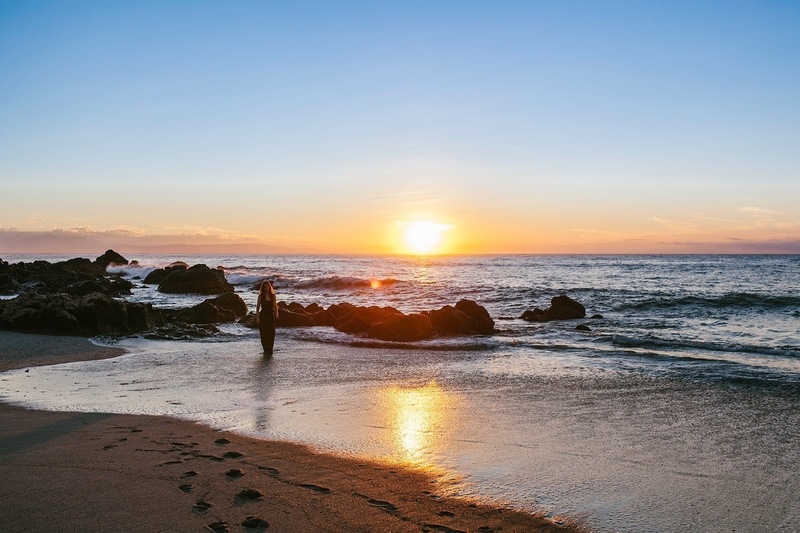 beaches, surf spots, and coined the term “Pura Vida” which translates to the “pure life.” No one is in a rush here, a smile will permanently grace your face, and the hardest part of your time in paradise? Choosing the right beach! I KNOW, HARD LIFE. Luckily, there are plenty of options, and you are bound to find the perfect beach for you. 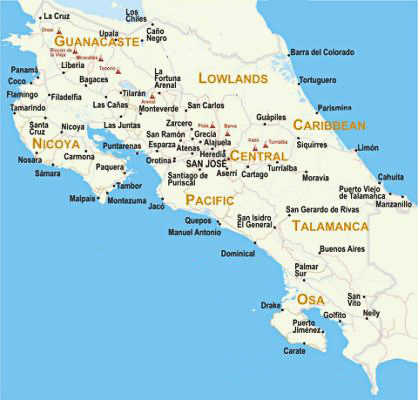 Note: I get a lot of questions asking if it’s possible to travel along the edge of the Pacific coast starting from Del Coco Beach down to the Gulf of Nicoya and southbound. Sadly, it’s not possible by transit and even with a vehicle, some areas are not able to be crossed due to terrain so you will have to do a fair amount of backtracking to San Jose to get to your destination or learn the art of hitchhiking. Below is a breakdown of Costa Rica’s most well known beaches (by area), surf spots, and a few of my favorites a little off the beaten path. 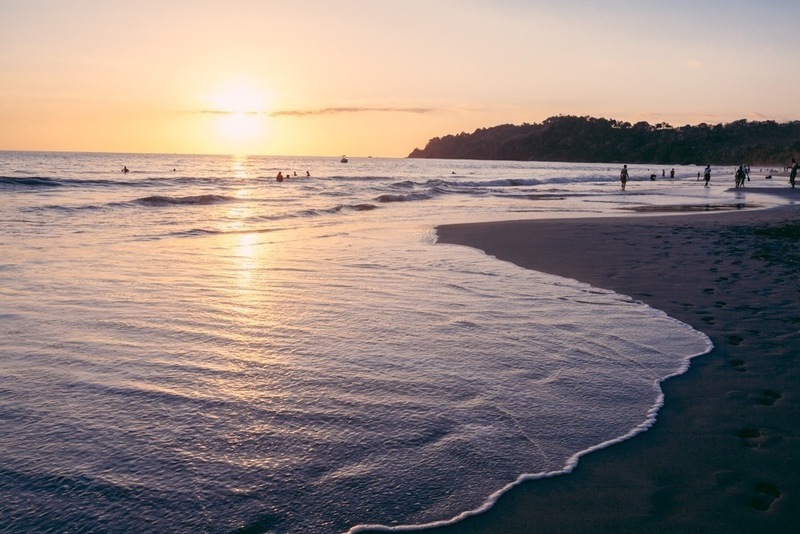 Although a bit of a hassle to reach, if you go to Costa Rica and don’t visit a few of the following beaches, you’ve missed out on the best hidden treasures the country has to offer. • Playa Hermosa: Challenging to get to without a vehicle, but hitchhiking is an option and perfect for surfers. • Santa Teresa Beach: Incredible sunsets, a lively party beach known for its surfing. • Montezuma: My favorite beach in all of Central America. It’s a tiny, sleepy, hippie haven full of yoga, waterfalls, and four different beaches to explore. • Playa Sámara: The perfect mix of relaxation and lively with calm waters for swimming. This tiny beach town has everything you could want and has some of the best secluded beaches nearby. From San Jose or Santa Elena: Take bus to Puntarenas. Buy a ferry ticket to Paquera and grab food to go. Ferry ride is one hour (last ferry departs at 5 p.m.). Get off quickly to take bus to Montezuma, Santa Teresa, or Mai Pais. (Total cost: $15 one way). • Manuel Antonio: Very touristic and overrated. The famous beach is in a national park, which means you will need to pay an entry fee of $16 each time. • Playa Dominical: Beautiful landscapes and surfing for all levels. • Uvita: A non-touristy location also known as the “whale’s tale” with white sands, secluded beaches, and a relaxed vibe. • Puerto Viejo: Some of Costa Rica’s biggest waves. Dramatic sunrises, less crowds, and is relaxed yet lively at night.